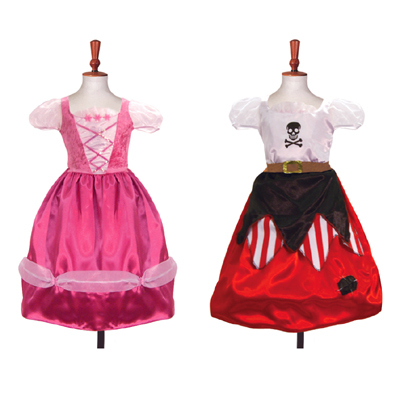 The ultimate 2 in 1 costume - Princess dress to Pirate dress in a simple turn. 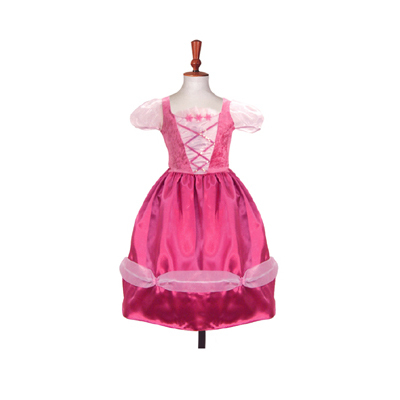 The princess costume is in cerise satin with pretty white organza puffed sleeves and a lovely velour and organza bodice inset with iridescent net and pink sequins. 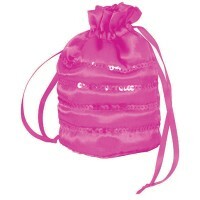 The pink satin skirt has a hoop for fullness. Great play value. 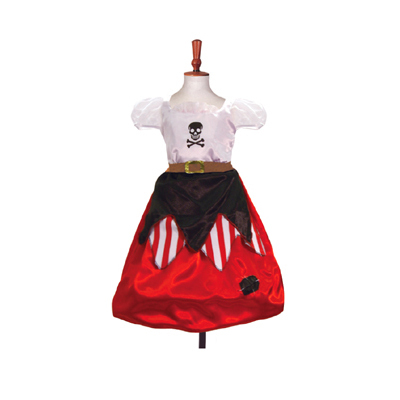 The pirate is a vibrant red, black and white satin costume, with a mock buckle belt and a fabulous red and white striped over skirt. 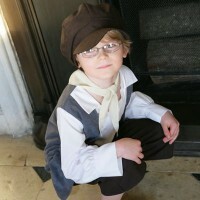 A black apron with a skull and cross bones emblem on the bodice. 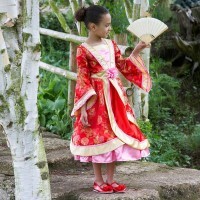 Machine washable at 40ºc on a delicate cycle.